Since each hotel and its design project are unique, “Making-of” performs a study of the behaviour and the functional needs of its clients, while keeping in mind the operating requirements of its staff. 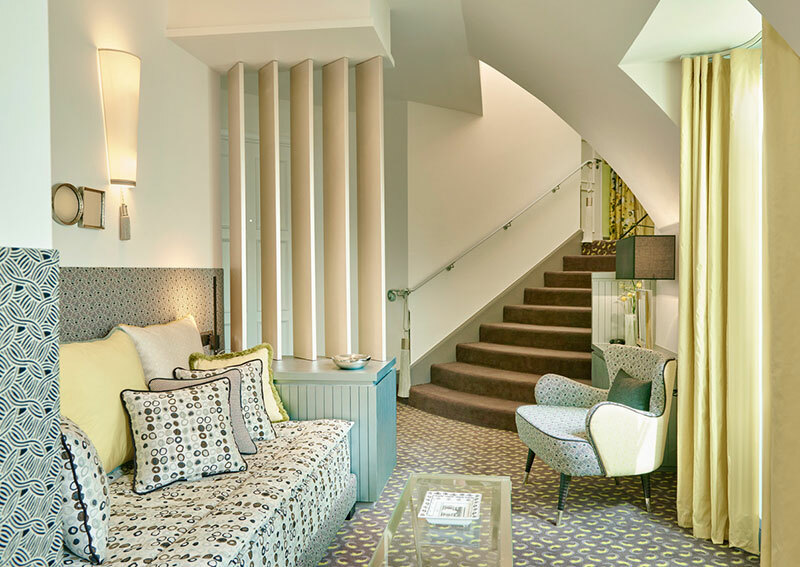 The perceived image and the development of activity, the positioning and the hotel’s competition are studied ensuring the decorating elements address the strategic challenges of the establishment. The selection of shapes and fabrics of each piece of furniture in the rooms, the restaurant, the bar and lounges adapt to the work environment and to the needs of the employees of the hotel, this to allow comfort and efficiency. The design and the decor elements dress the establishment giving it a non-stereotyped look and a personality, while integrating the expectations of the users. For all projects, each piece of furniture is custom designed and created for the hotel’s clientele comfort. "It is rare that a design be thoughtout allowing the users of the facility to easily take advantage of it and on a long term basis. That is the case with Patrick Juliot." 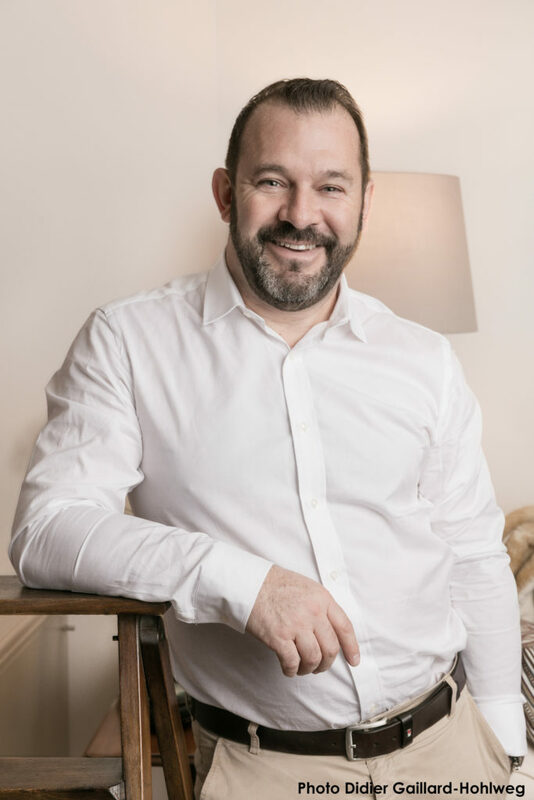 After a career with a large organization in business and marketing, Patrick Juliot made the decision to devote himself to his passion: furniture design and interior architecture. Throughout the years, he executed his first projects in collaboration with artists and designers such as Robert Clévier and other experienced creators. With skill and a taste for quality fabrics, mixture of fine materials, unusual and timeless colors, Patrick Juliot and his team mix expertise and artistry to give meaning to their projects. His knowledge in marketing acquired in the hotel industry relies on his client’s needs analysis and also on the users choices. This double perspective gives a personalized approach to which the hotel management are attuned to. Through long-lasting trends adapted to the operations of the establishment, Patrick Juliot and the “Making-of” Team deliver projects beyond traditional ideas investors may have of their future environments. After a cinemas’s field career (as editor) with a special training of space out designer to the Nice Condé School, Karine passioned by interior design and decoration decided to joint Making-of team. She is dealing with plans, 3D plans and virtual pictures and follow all the projects. “All innovation is filtered through the hotel’s DNA, its values and its “raison-d’être”."